Just thought I would have a rest from working on the Brush Library.. So I have been experimenting with isometric layout options in AD over the past couple of weeks! What fantastic work!!! Well done! 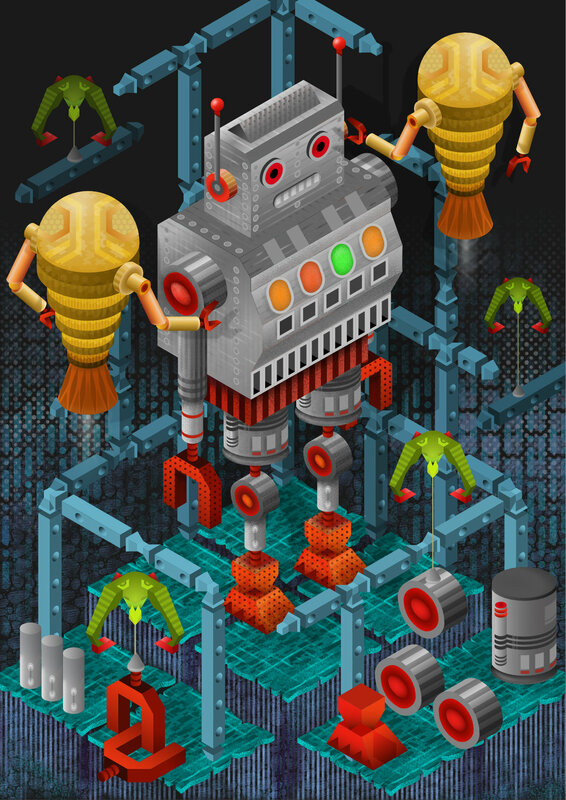 So I have been experimenting with isometric layout options in AD over the past couple of weeks! Experimenting! You call that experimenting?! I call that museum-quality, art-show-ready, lone-artist-show portfolio, industrial-poster-auctionable work! Okay, in a word... beautiful and intricate. See, I couldn't stop with one word. Wow! thank you for your comments....much appreciated...and made me laugh at the same time! Happily downloaded. Can't wait to try them out. Thanks for sharing!